One of the interesting things about writing a blog that often involves hits of the mid-20th century is that a bit of research turns up facts that few if anyone knew at the time. James Louis McCleese was born on August 24, 1942 in Weldon, NC. He was preaching by age 7 and performing as a teenager. Frank Guida, the man who helped bring Gary US Bonds to fame, decided that Jimmy Soul, the name his congregation knew him as, could do as well. He gave Jimmy the song “If You Want To Be Happy.” It had been a song Guida offered to Bonds, but Bonds declined. 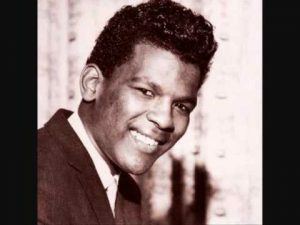 On May 18, 1963 Jimmy Soul’s “If You Want To Be Happy” hit Billboard’s #1 spot. Oh 1963! That pre-Beatle year. A year that began with “Telstar” at #1 (the Tornadoes were from the UK) and ended with “Dominique” (The Singing Nun was from Belgium) [Jeanine Deckers]. 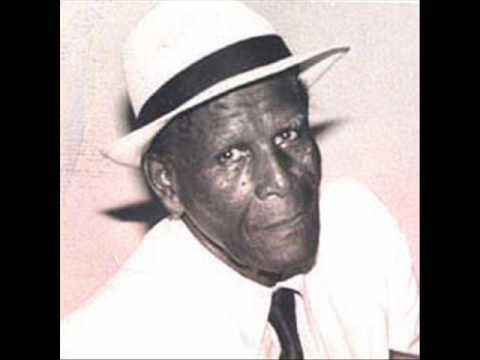 Rafael de Leon (“Roaring Lion”) was born on Trinidad, the same place that Guida was stationed during an Army stint and absorbing a style of music he came to love. In 1934 de Leon released “Ugly Woman.” (Lion is also the singer of “Mary Ann.” (You KNOW this song…”All day all night Mary Ann, Down by the seaside sifting sand.”). Jimmy Soul’s song may have been like Roaring Lion’s, but Soul’s career and life was not. Surprisingly to me, the song has managed to stay afloat despite its irrational criticism of women. Perhaps our racism regarding “their” Calypso music and that it’s all fun for “them” persuades us that it’s a harmless song.